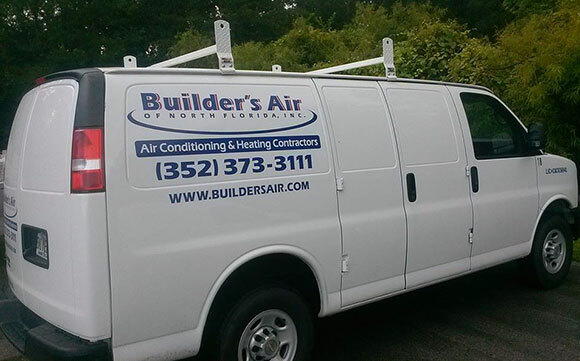 Builder’s Air of North Florida, Inc: Commercial HVAC in Gainesville and Surrounding Areas! Installing a new HVAC system or repairing an old one in your home business or 400-unit building, you want a company you can trust. There’s one name that Floridians have counted on since 1992: Builder’s Air of North Florida. As a family owned and operated Heating, Ventilation and Air Conditioning (HVAC) contract company, Builder’s Air offers the quality products and services that keep things comfortable throughout the state of Florida. 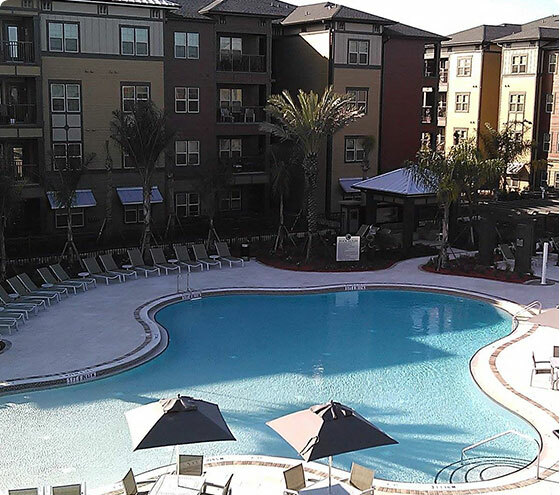 Specializing in serving the HVAC needs of multi-family units such as apartment complexes, Builder’s Air of North Florida is committed to delivering excellence in every service we provide. Our highly trained and experienced technicians have years of experience in the installation, maintenance and repair of HVAC systems and ancillary equipment. Equally important is the courteous approach of every technician. They’re trained to respect you and your business or home as they would their own. Quick, courteous and professional, the technicians of Builder’s Air of North Florida have the experience necessary to get the job done right the first time, every time. Even the best technicians require quality equipment to deliver excellent results. For over two decades, Builder’s Air of North Florida has been servicing and repairing all makes and models of HVAC equipment. This means we have first-hand knowledge of the quality and durability of a huge variety of air conditioning and furnace systems. We know what’s good…and what isn’t. That’s why Builder’s Air is proud to offer only Goodman HVAC products. 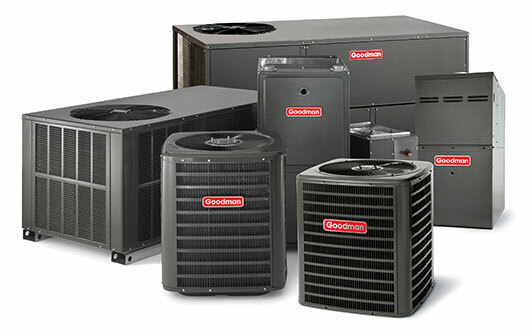 Visit our services page to learn why we consider Goodman to be the industry’s best brand. for all your HVAC services. Copyright © 2018, Builder’s Air of North Florida Inc. Licensed in AL, NC, FL. All Rights Reserved. Website By American Creative.